Has your electric let you down? Need a fast solution? 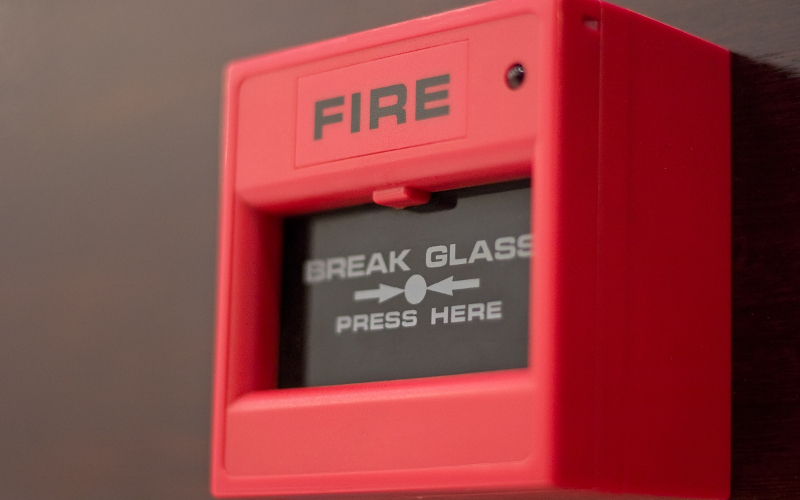 Here at Express Electrical UK Ltd, we have a professional team ready to provide emergency lighting throughout the area. With many years of experience, we have the knowledge to deal with any problem. No matter what time it is, you can rely on us when your lighting goes down and we will never leave you in the dark. Your worries will always be eased with our quality and speedy service. If your lighting has let you down and you need a quick repair, we are perfect for you. Our team always strive to meet and exceed customer expectations and will provide a quality service for you. There is no hassle with our team as we provide quick emergency lighting, allowing you to carry on with day-to-day routines. With specialist electricians, we can ensure that your lighting functions to the highest standard. Providing repairs, replacements and new installations, when you need emergency lighting, we make sure your lights will not let you down in the future. We operate on both commercial and domestic properties within so can provide for both business and personal needs. 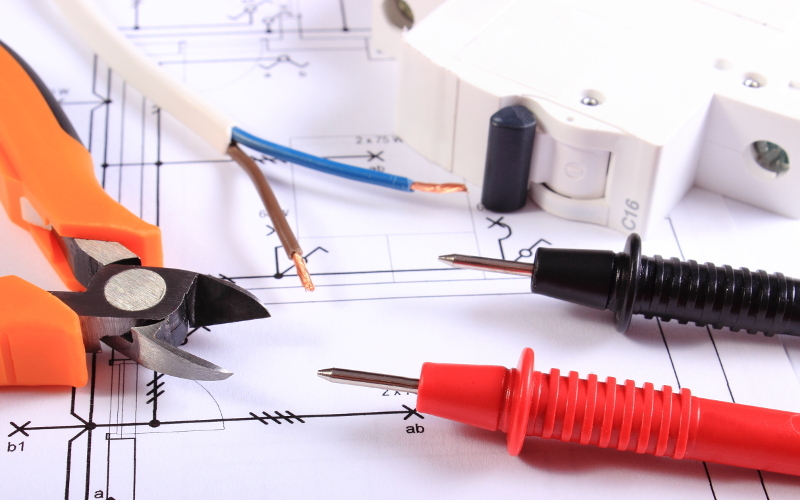 Additionally, our fully qualified team can provide PAT testing and guarantee the electrical safety of lights and other appliances around your property, so that you have no worries. Whenever you require emergency lighting in the area, we are the perfect choice for you. 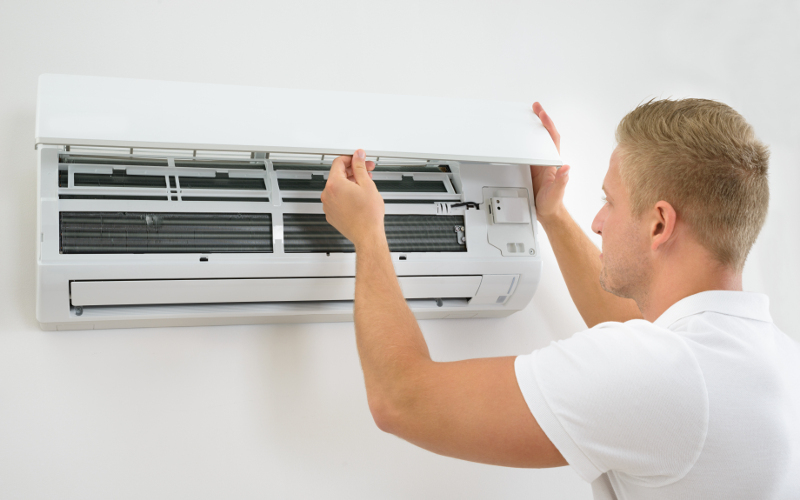 Offering a comprehensive range of services, whether you want a quick fix or new installations, we have the specialist equipment and the right knowledge to meet your needs. Get in touch with our helpful team on 01639 643 546 for a fast solution today.